Our uniform is only available from our school shop which is open every Thursday during term time from 3:00 to 6:00. The requirement is that all pupils are in full school uniform all of the time. The wearing of trainers or legging style trousers is not permitted. In addition to the above, pupils may choose to wear a school badged hoodie as an outer garment. No other hoodies are permitted. Our Uniform Policy is reviewed by governors each year and can be found here. All students in Key Stages 3 and 4 have PE and Games on their timetable. For indoor sports we have a large sports hall, a gymnasium and a fitness suite. Outside we have the MUGA (multi-use games area) with basketball and tennis courts, a full-size grass football pitch and an all-weather 3G surface. Y Pant Football/Rugby Socks for games activities, white sports socks for other activities. Please note that no jewellery is to be worn in PE and bobbles must be brought to tie hair back. GCSE Physical Education students are expected to wear the correct kit. They will be given an option to purchase course specific kit once they start the course. If a pupil cannot take a full role with a PE lesson for medical reasons they are required to bring a letter in from a parent/guardian and hand it to the teacher at the start of the lesson. 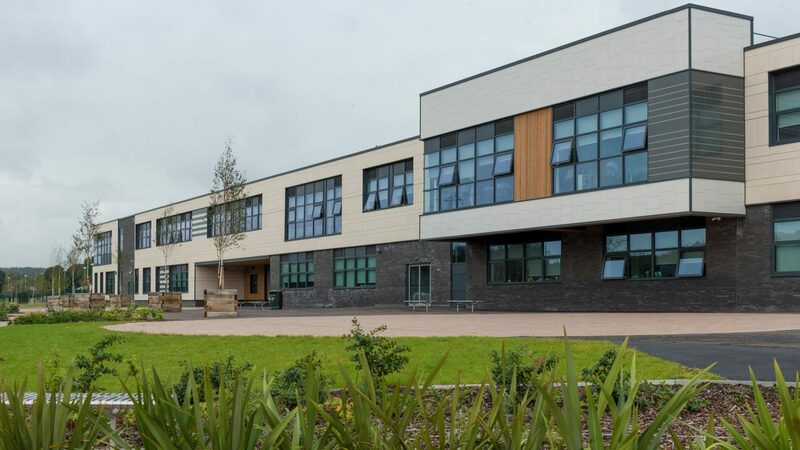 These pupils are still expected to bring their kit and change with the rest of the class at the start of the lesson unless it has been agreed otherwise through a conversation or email between parent/guardian and staff at the school before the day of the lesson. This is to enable elements of the lesson to be adapted allowing the pupil to be involved as much as possible. It also allows them to take on roles such as coach or official and they will have clean, dry clothes to change into if it starts raining whilst taking part in an outdoor lesson. 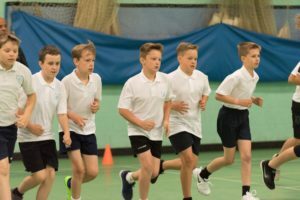 If excused pupils fail to bring their kit, they will be expected to borrow from the PE department and will be referred for lack of equipment. The only time this wouldn’t apply is in circumstances, such as a broken leg or arm, which would make it too difficult for them to get changed.